I went through Google Analytics –> Behavior –> Changed the Date Range to go from January 1, 2014 to today and ran through the list. Here’s what you all liked the most? 1. Introduction of National Stroller Running Day: You’re gonna want to stay up to date on all things Stroller Running in 2015. HUGE THINGS TO COME! 2. Five Tips for a Faster 5K: Practical race day tips to get you across the finish line in less time! 3. Post Run Static Stretch Routine: Staying flexible is key to staying injury free. This static stretching routine will have you feeling good post run! 4. 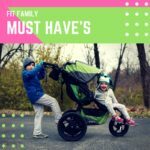 How to Run with a Stroller and kids: One of the biggest challenges to parents is finding time to run/workout with young kids. Learning to run with a stroller is essential to helping you find balance. 5. 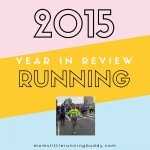 2014 Year of Running Review: I loved doing this. It was a chance to thin about what went well and what didn’t for running and races in 2014. It’s definitely help me plan out my 2015. 6. 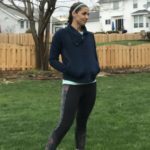 My Runner Problems: We all have them, as much as we love running, there are a few things we have to “live with”. 7. Funny Runner Problems: Oh boy…even after running for 10+ years, I’m still learning about what I’m capable of and what I’m not. 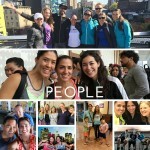 This running lesson is one I’ll never forget. 8.Race Bucket List: We all have them…the list, of races you would run if you could. Here’s mine. 9. 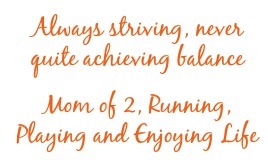 What If You Weren’t a Runner: Just me professing my love for running. 10. 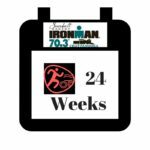 How to Pick a Race: My top tips when planning out your race schedule. Honorable Mention: If Everyone Ran: My funny take on Mizuno’s awesome #IfEveryoneRan campaign. 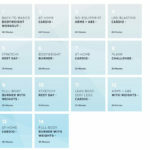 Do you have some favorite running posts from your year? Share them here! 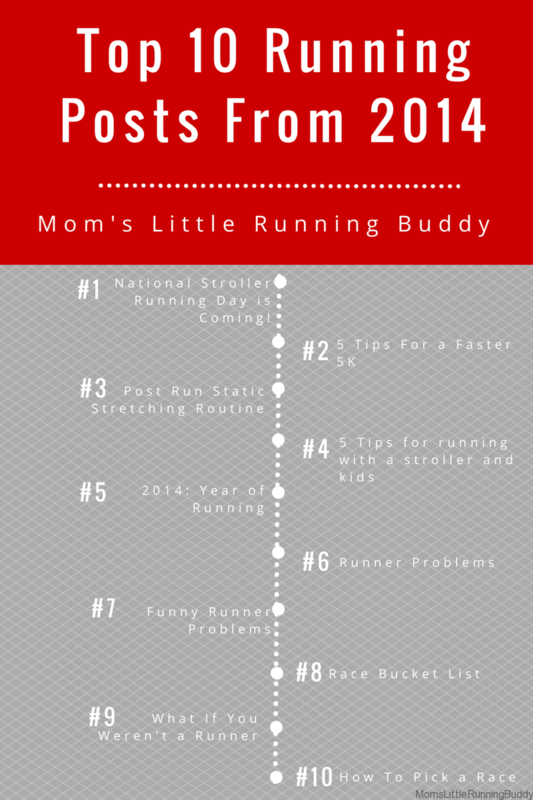 no running posts from 2014 – hoping that’ll change in 2015! You’re content is so good now! I can’t wait to see what 2015 has in store for you!